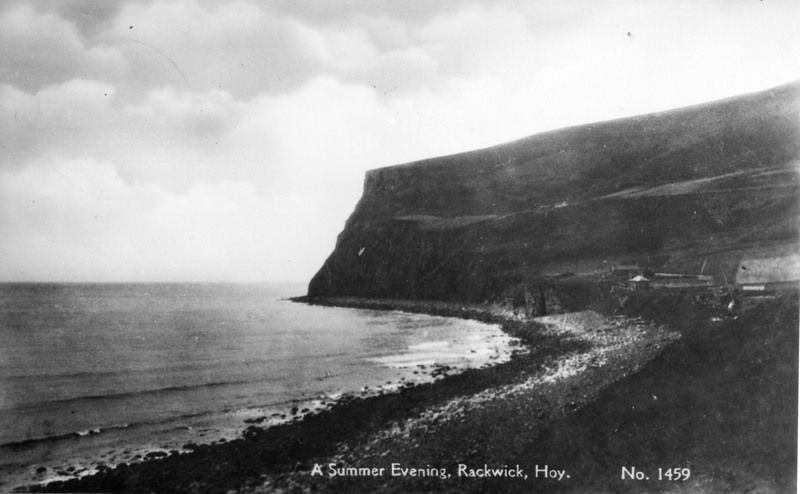 These images are from the Iain and Marion Talbot’s postcard collection. 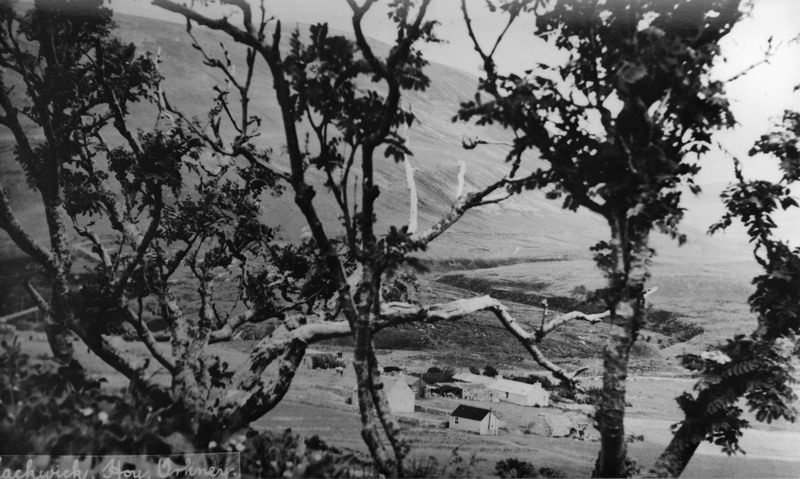 Click on the photographs for an enlarged view. 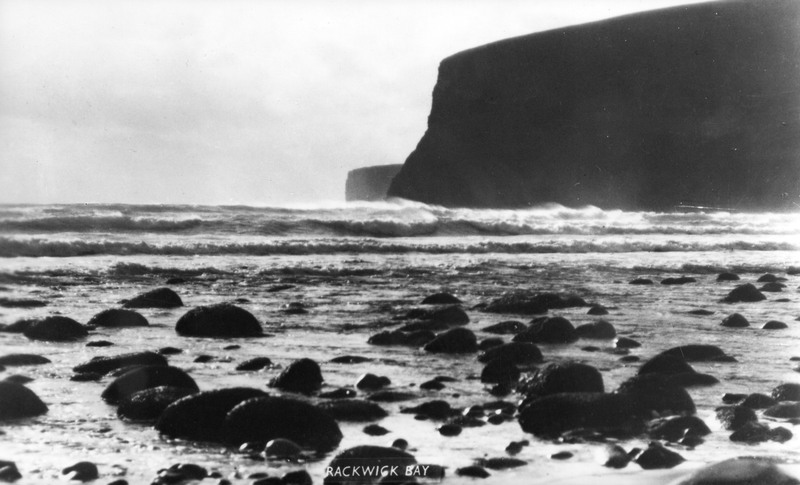 Thank you to Orkney Archive for the prints. 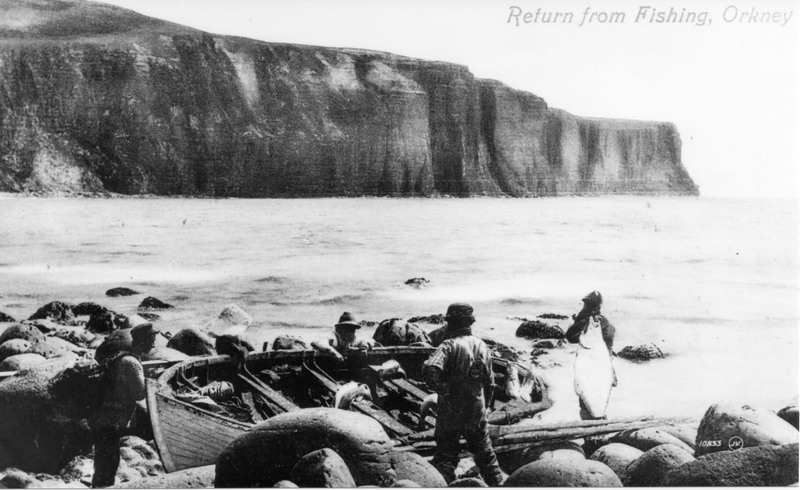 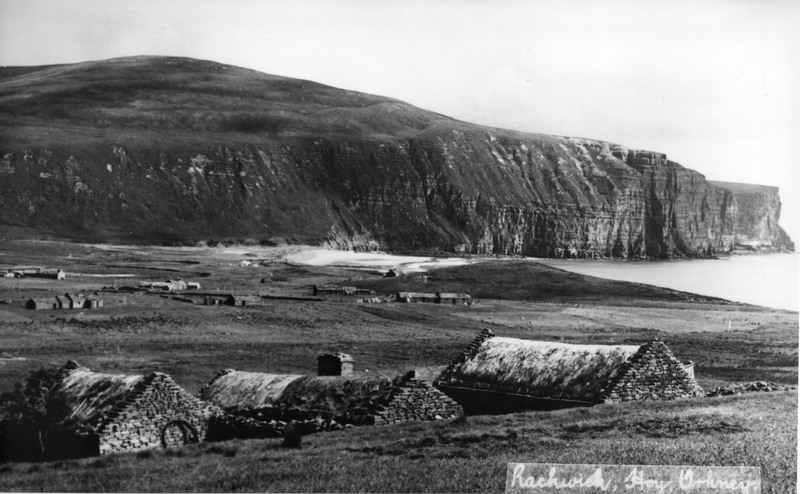 Jack Rendall – A Personal History from Hoy Heritage on Vimeo. 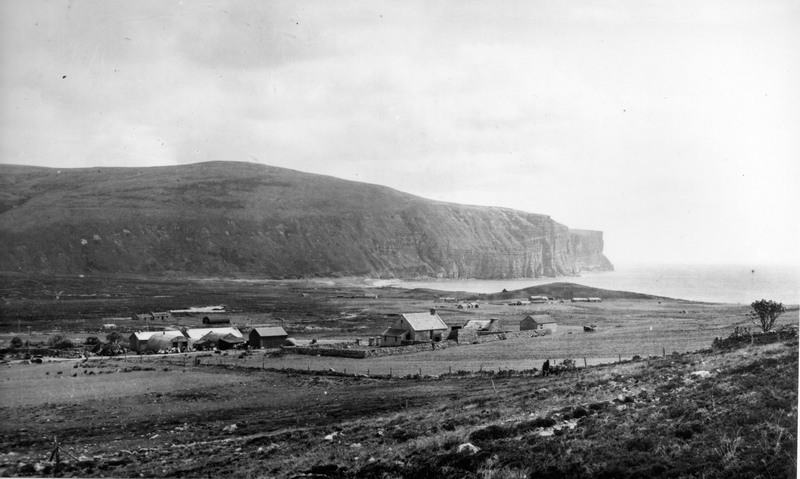 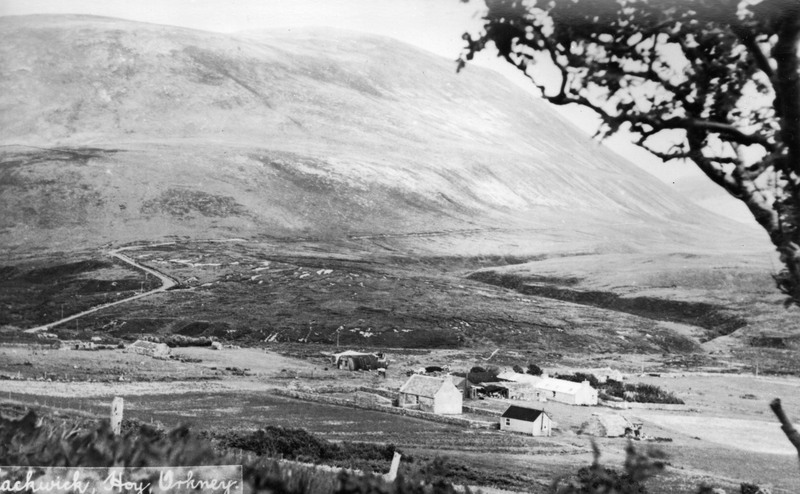 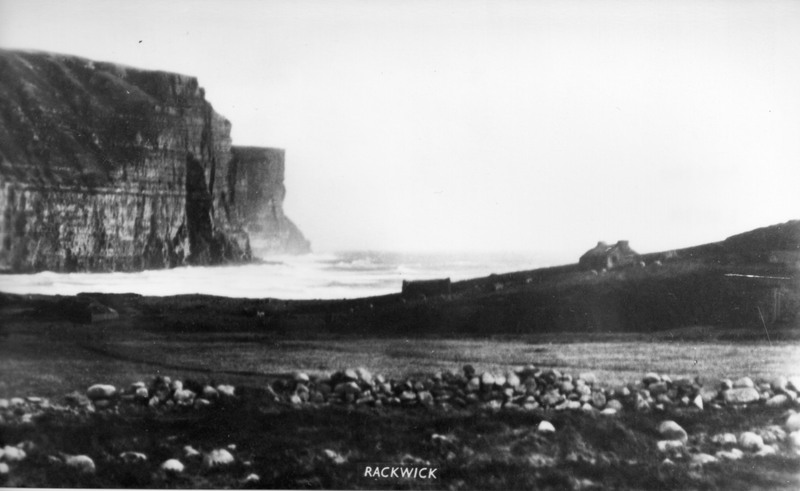 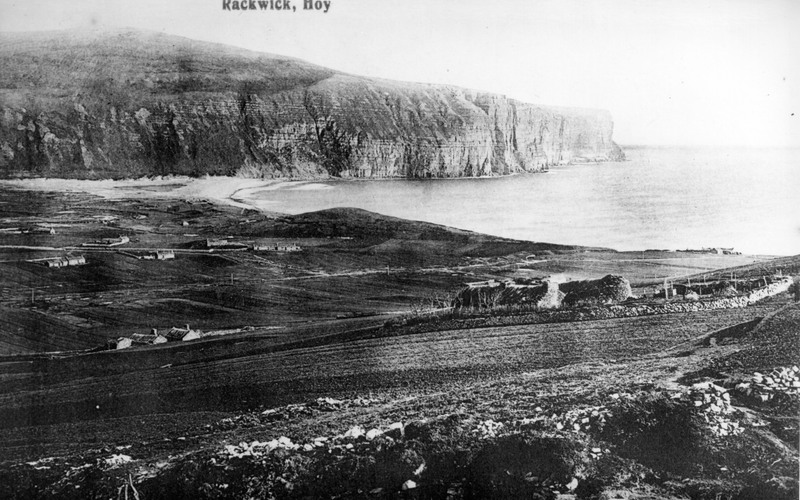 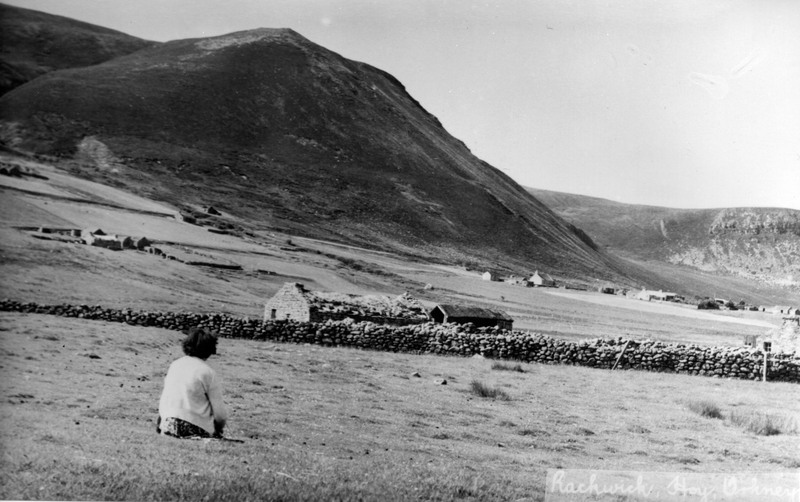 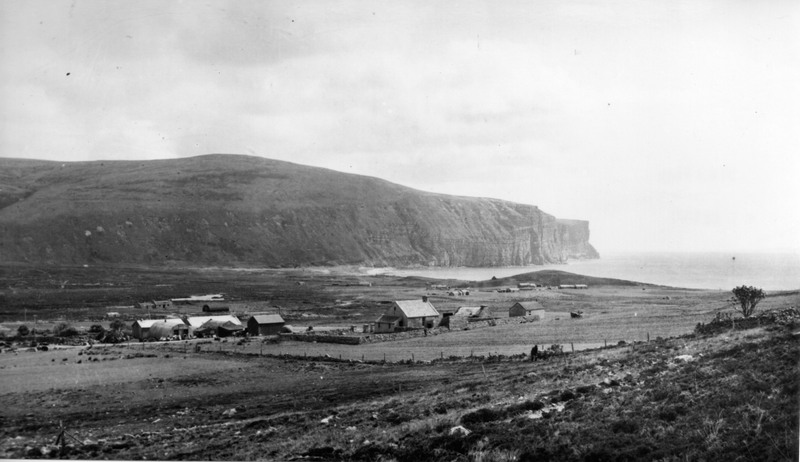 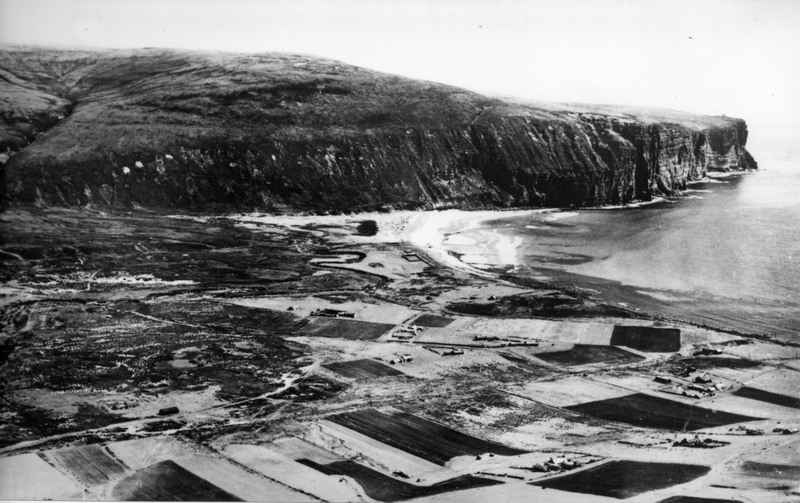 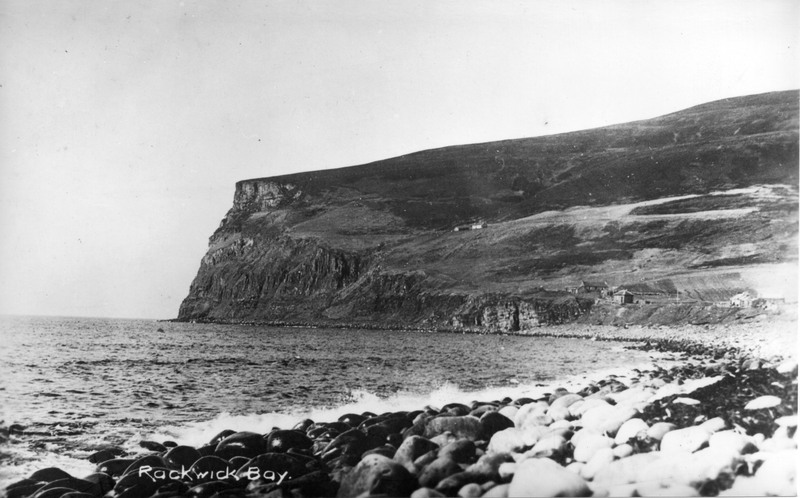 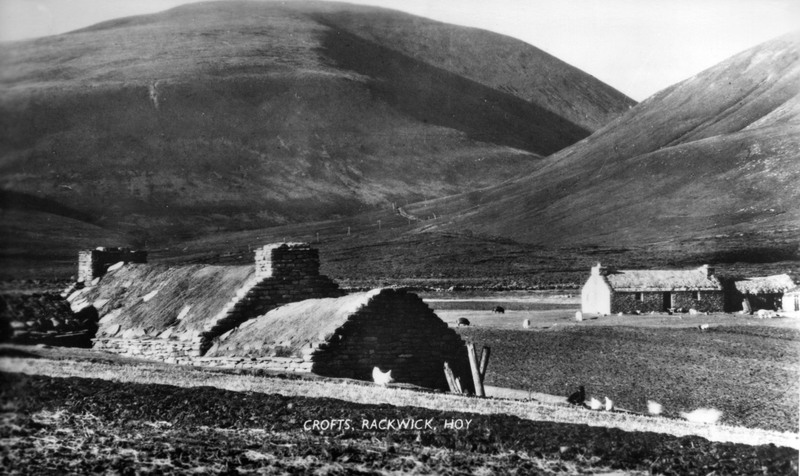 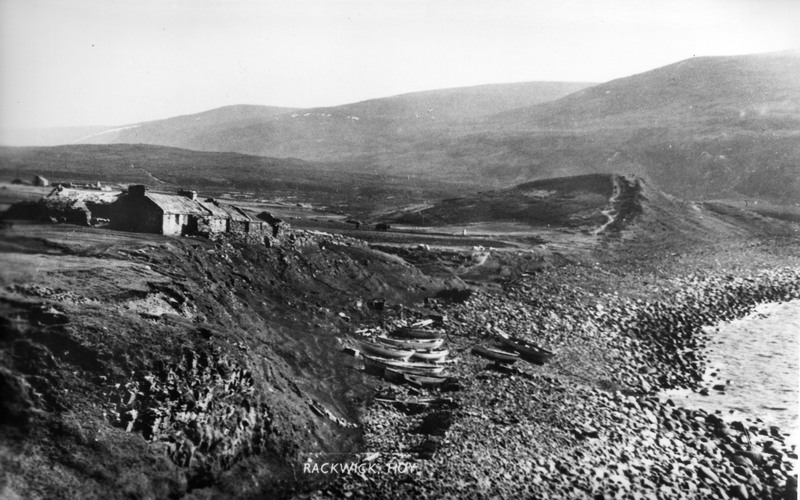 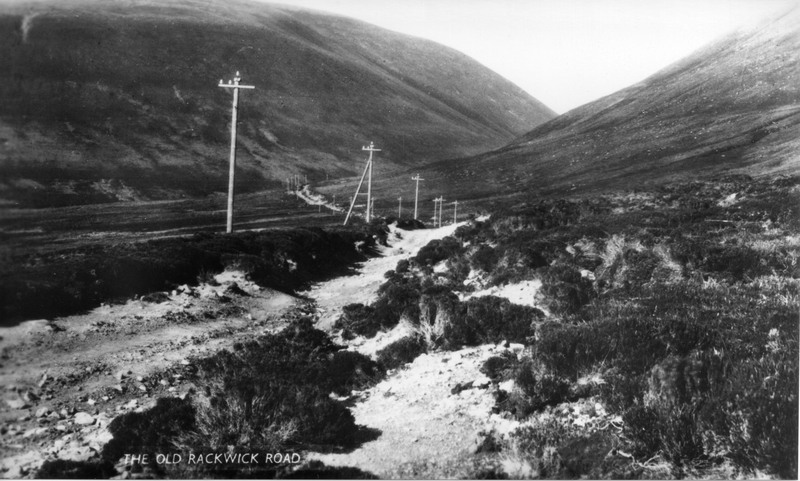 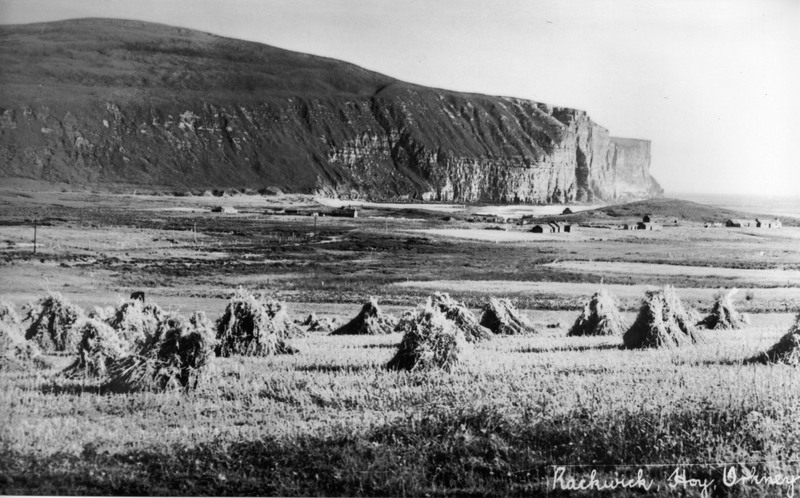 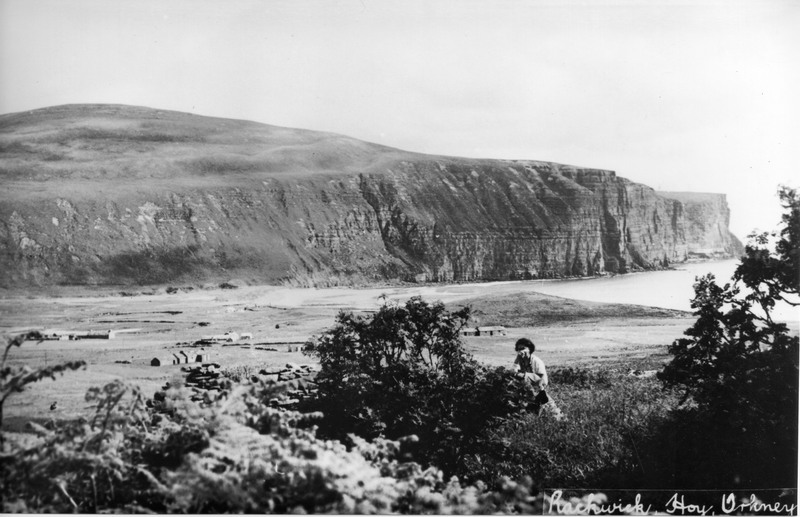 Listen to Mary Mowatt’s recollections of childhood in Rackwick here .